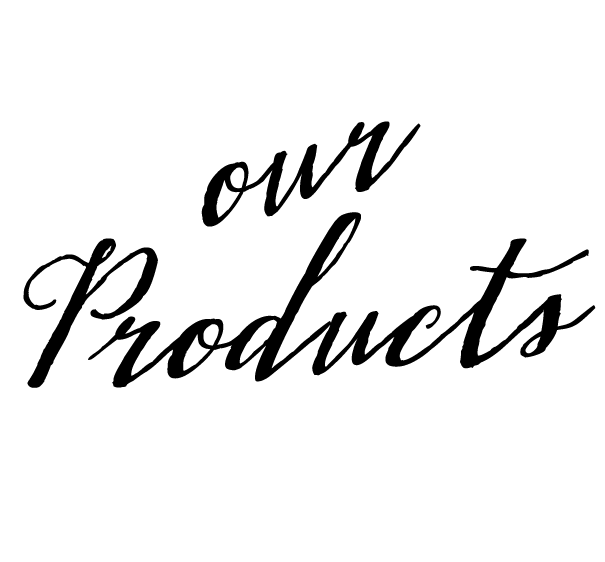 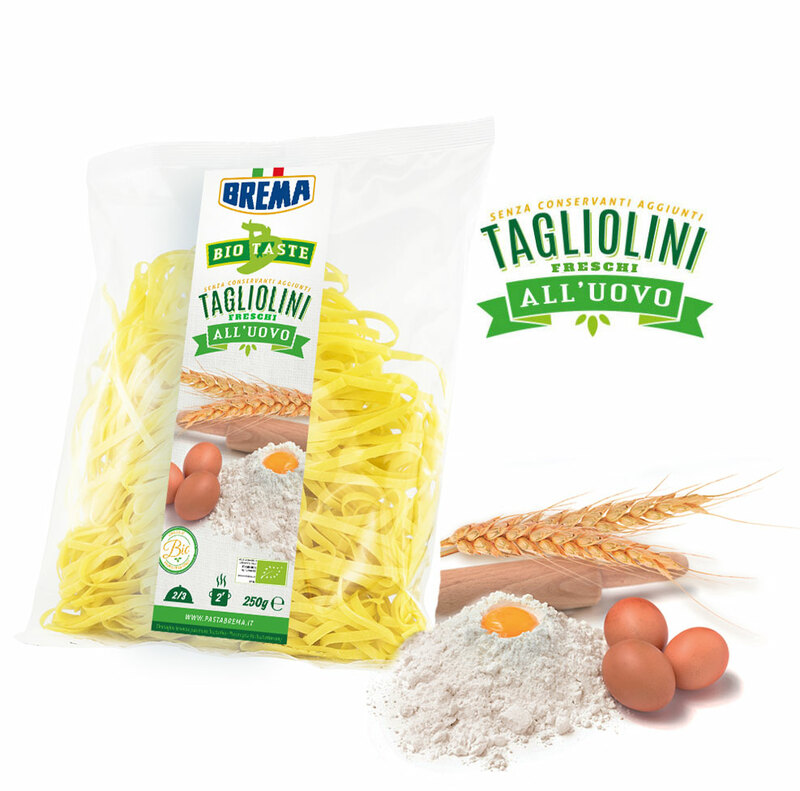 is made by using only GMO-free raw materials that are produced without using pesticides. 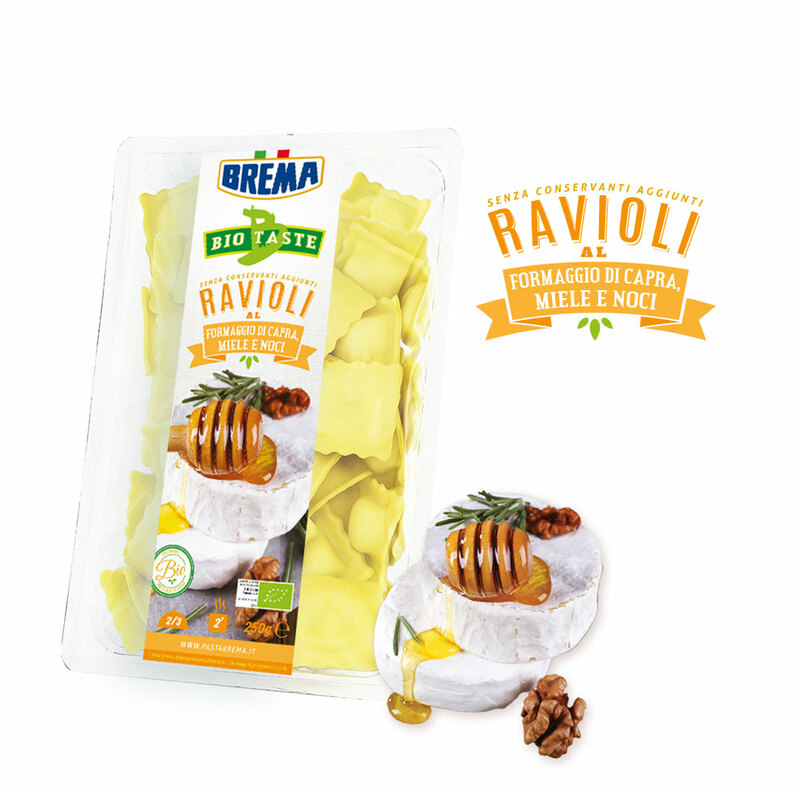 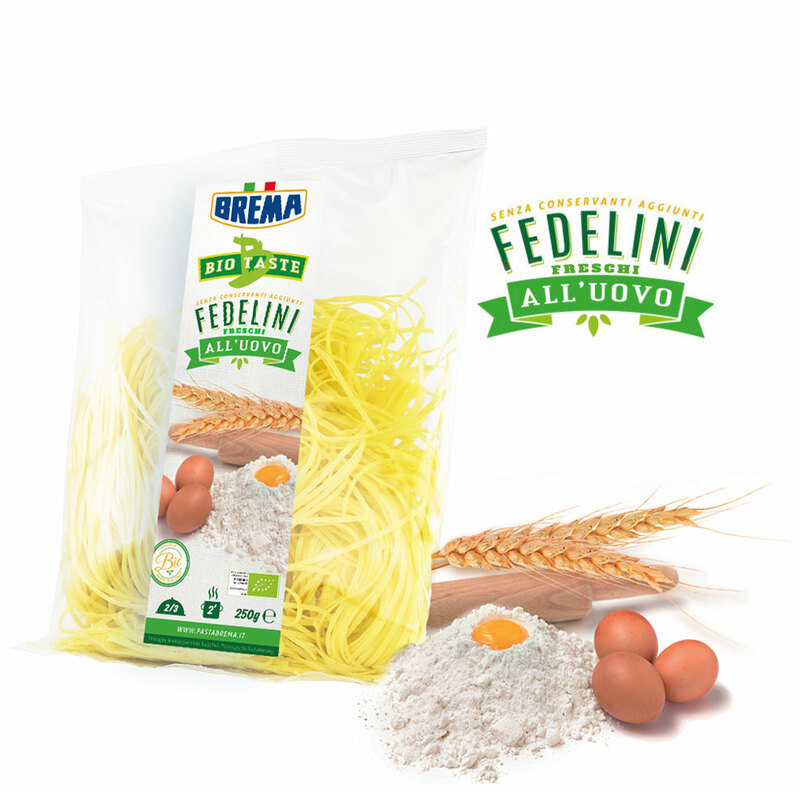 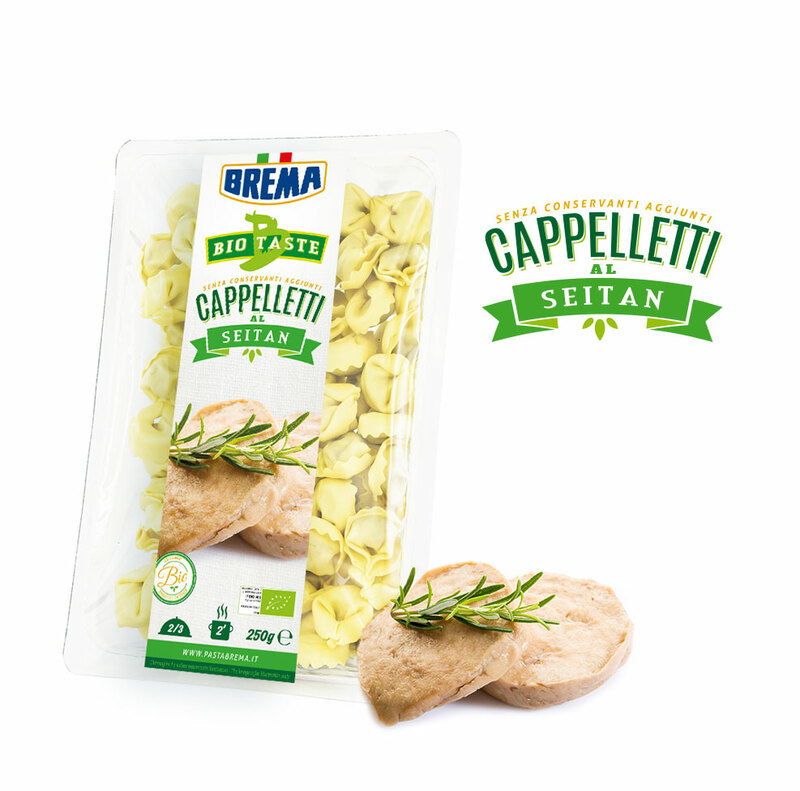  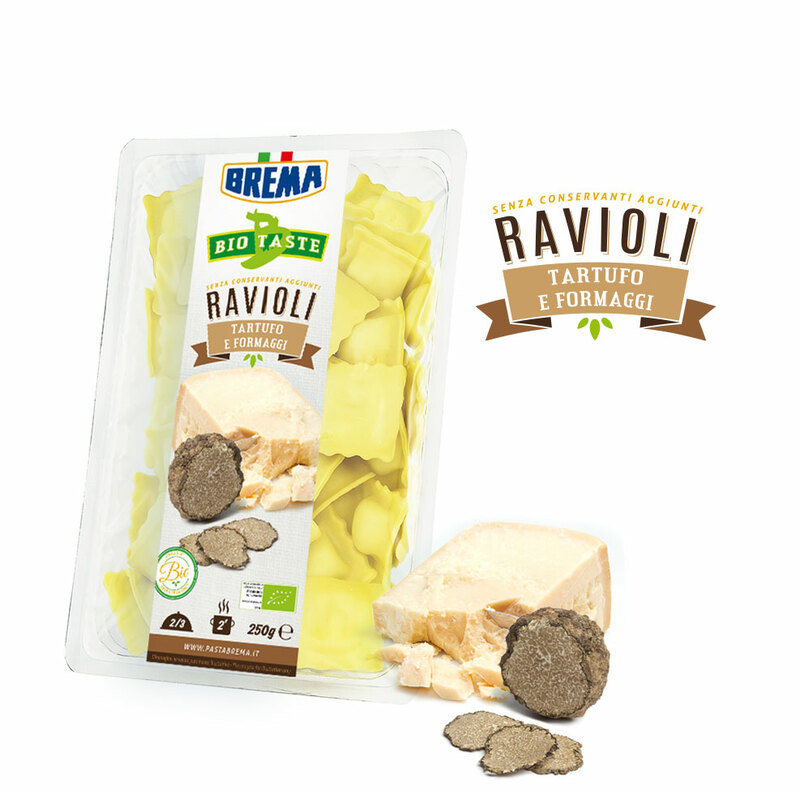 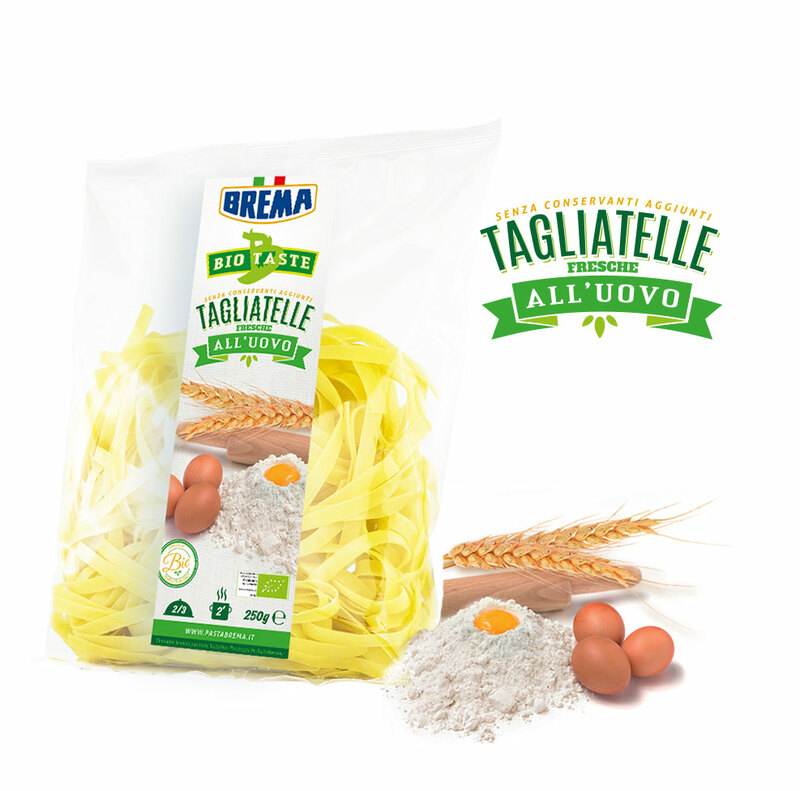 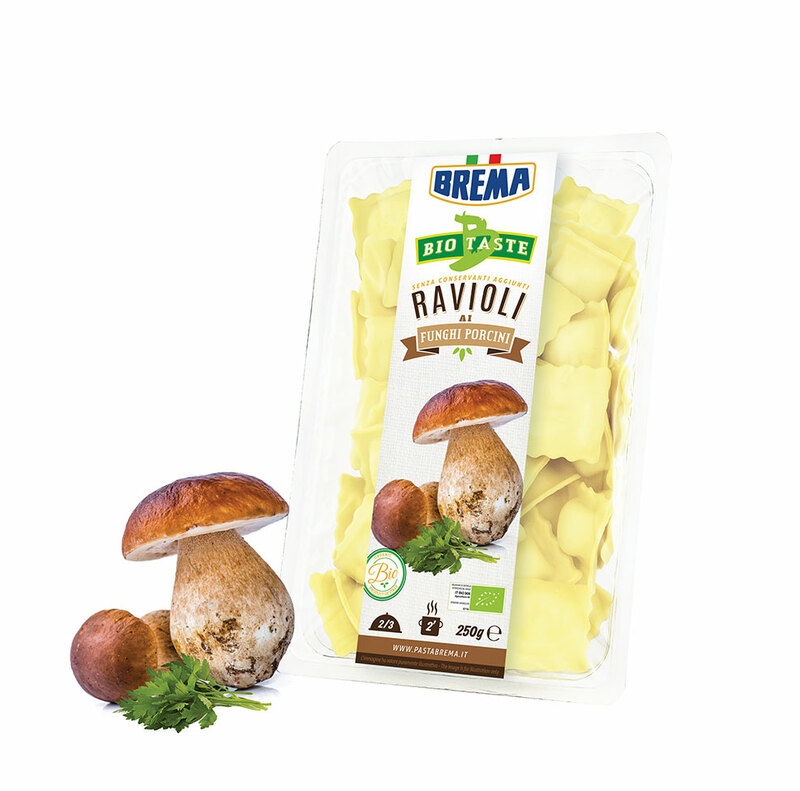 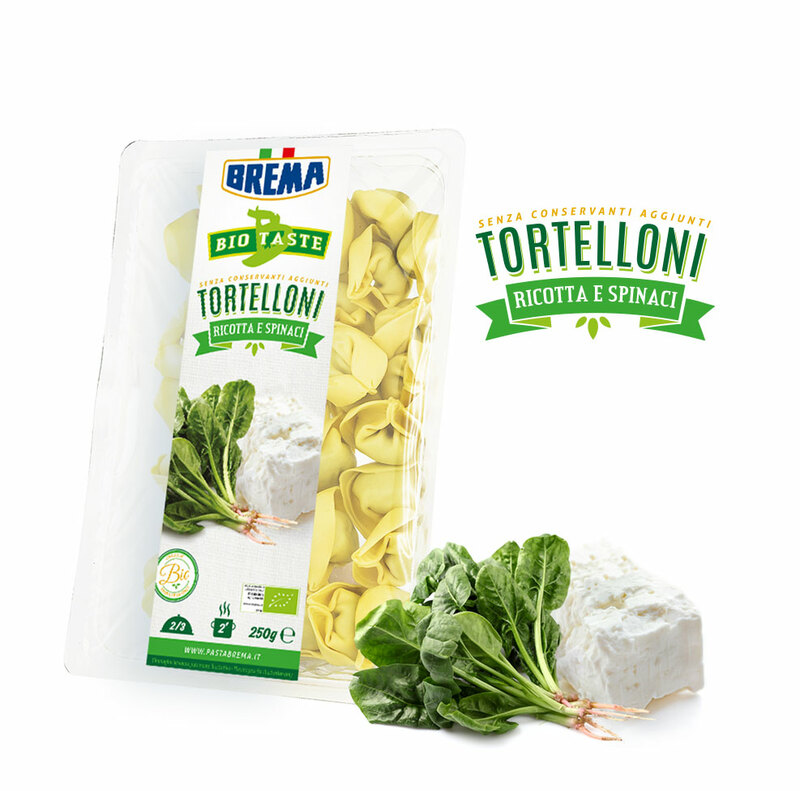 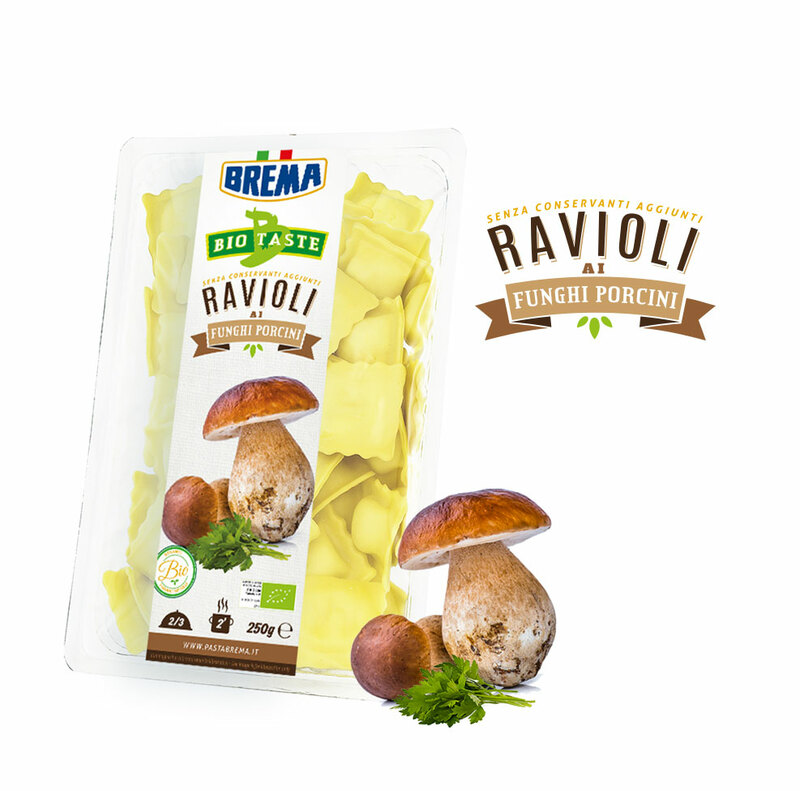 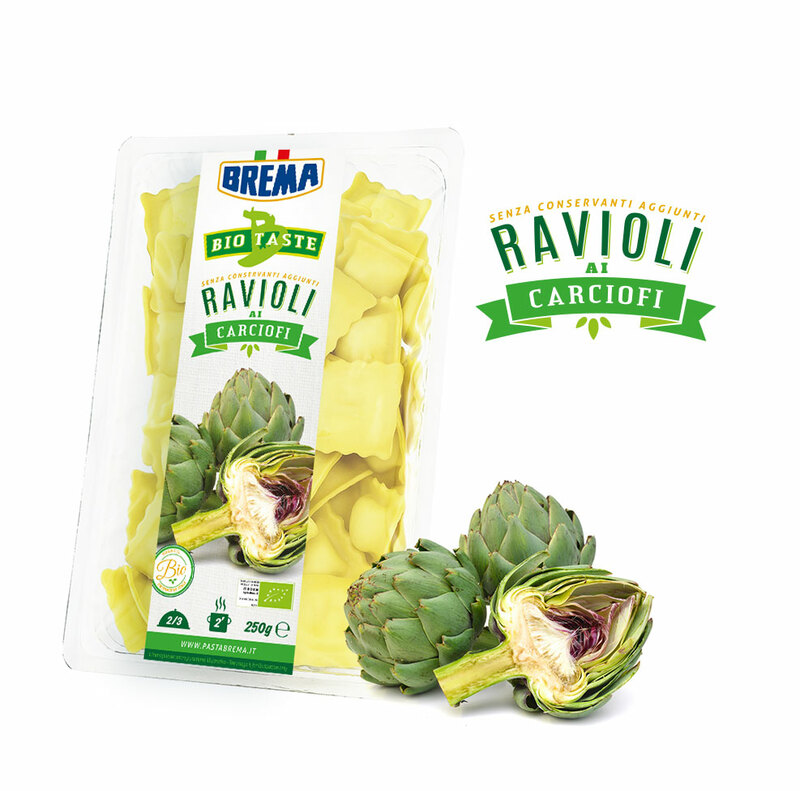 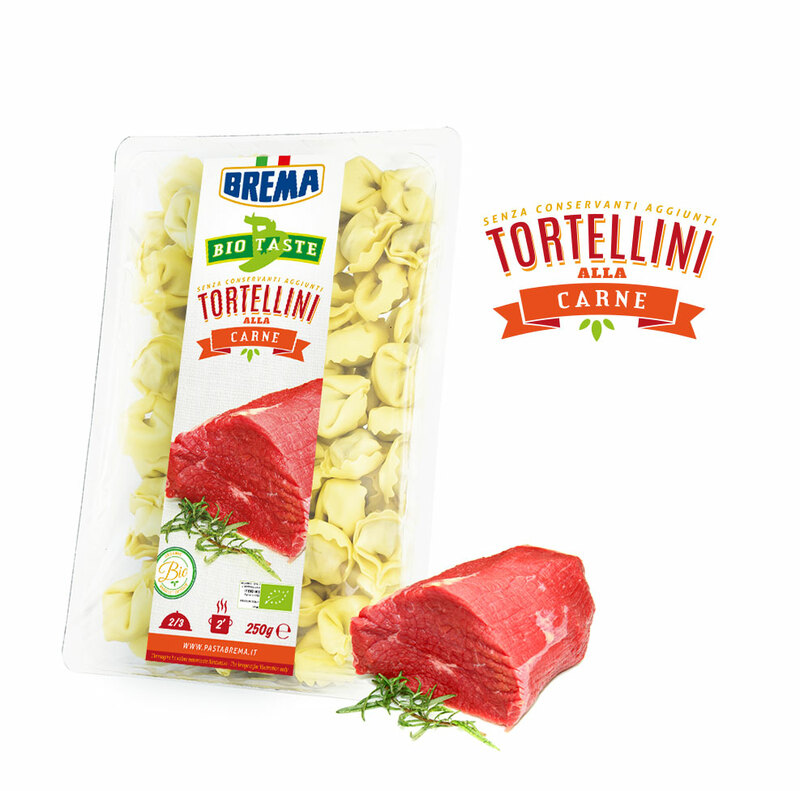 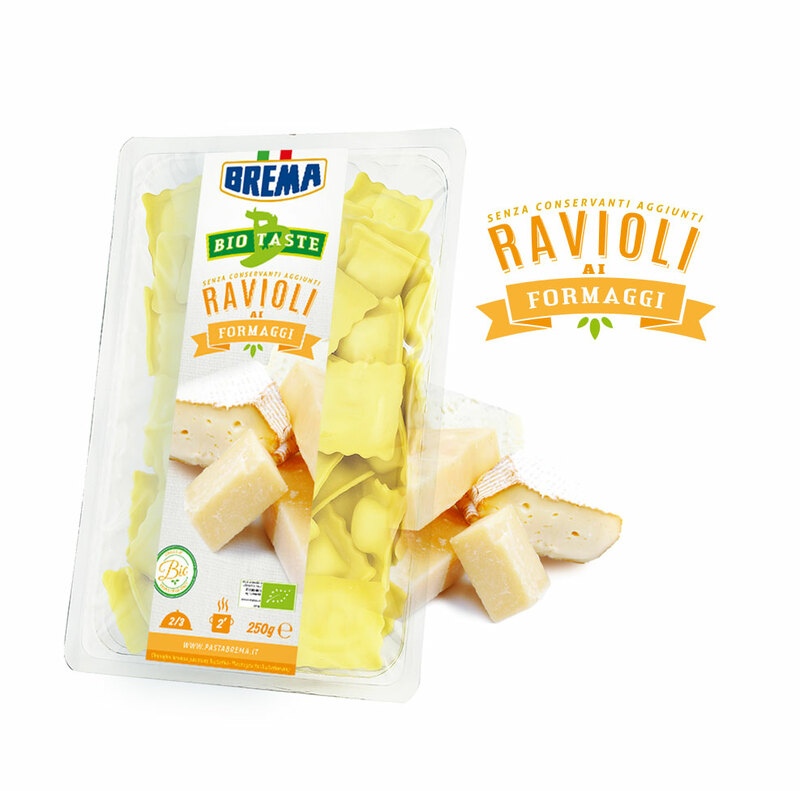 We offer a wide range of products, all certified according to European standards, offering numerous sizes and fillings to meet a growing demand for organic products, maintaining the flavour, the taste and the typical wholesomeness of fresh Italian pasta. 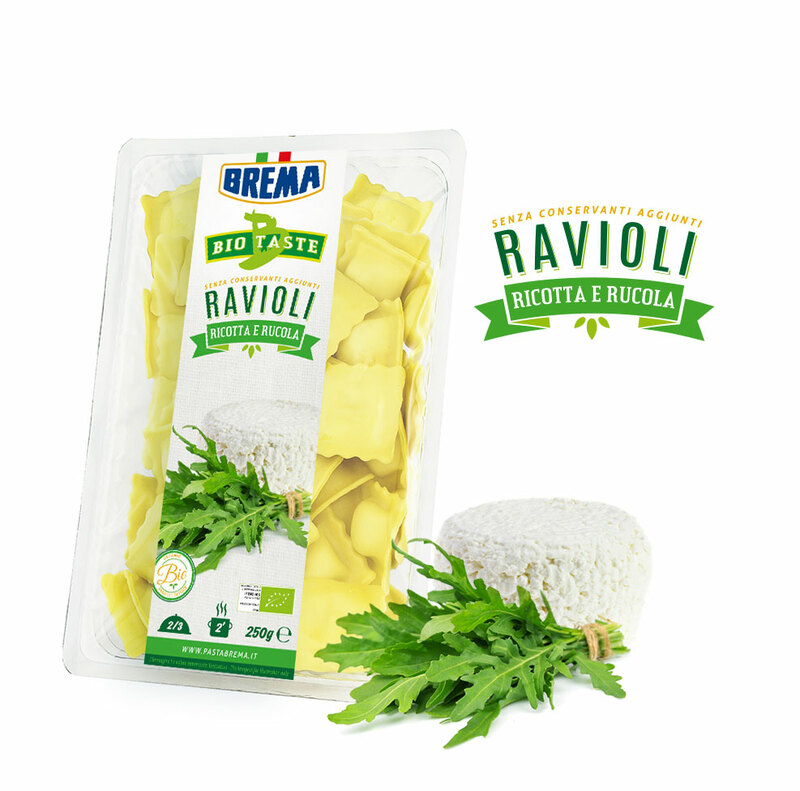 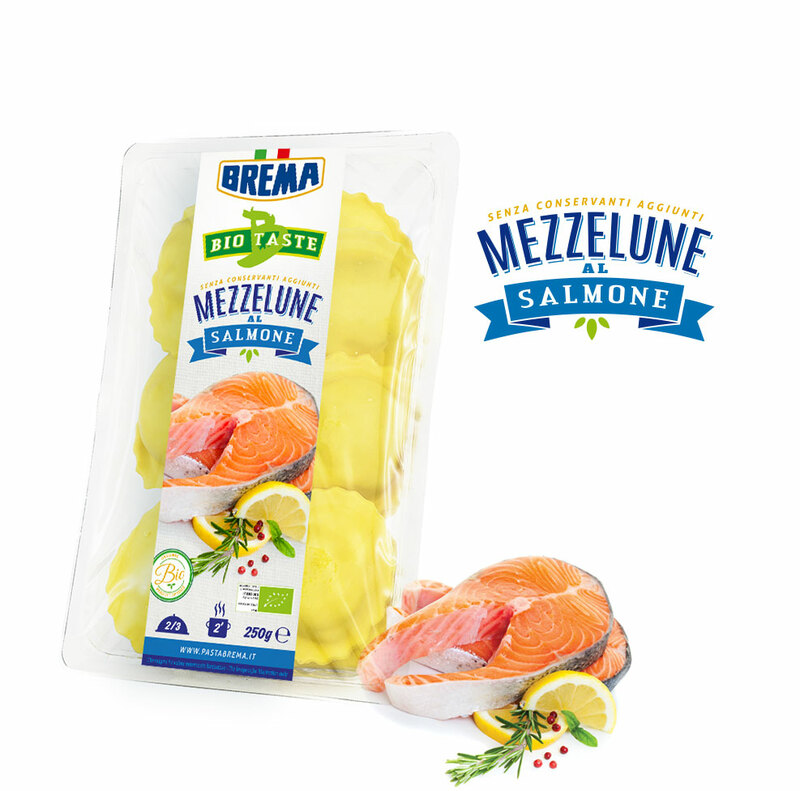 The ICEA SOT Veneto Institute, with its inspections carried out several times a year, checks that Brema implements a strict, constant control over the entire supply chain and on the entire production process, starting from the raw materials all the way down to the finished product.